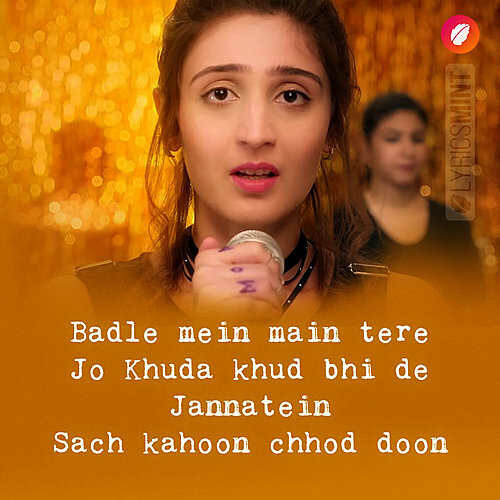 Vaaste Lyrics: "Leja Re" fame singer Dhvani Bhanushali is back with another beautiful song called "Vaaste" featuring Nikhil D'Souza on vocals. 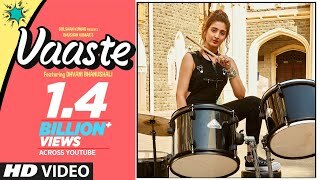 The song composed and produced by Tanishk Bagchi with beautiful lyrics written by Arafat Mehmood. The music video of "Vaaste" is directed by Radhika Rao and Vinay Sapru who previously directed Dhvani's Leja Re.